FINAL FANTASY XIV is a popular MMORPG boasting more than 14 million players worldwide. 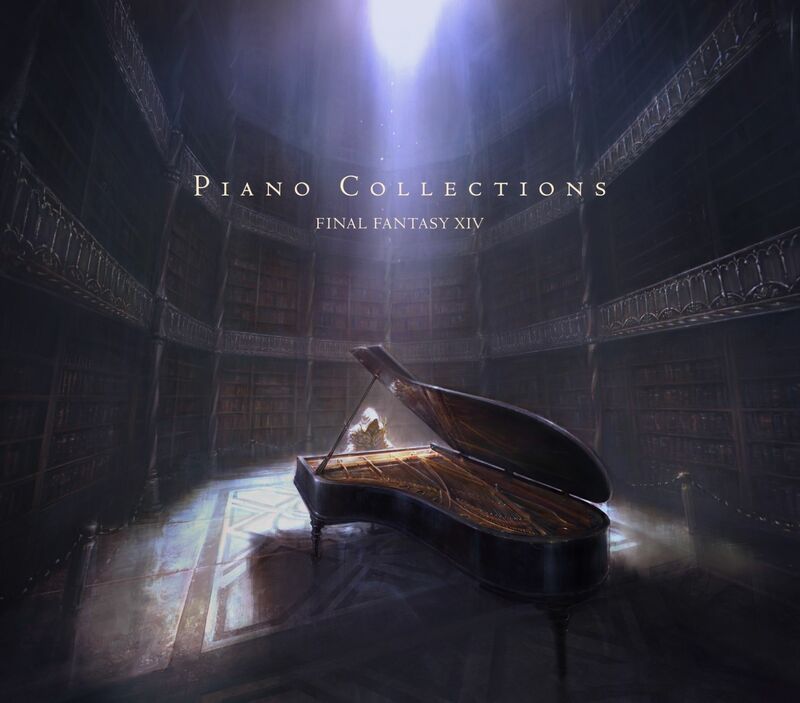 Now this game franchise, which has spawned numerous musical arrangements, has its very first collection of piano arrangements of the soundtrack. In addition to the piano arrangements included in the previous 2 band and piano arrangement albums, this title contains brand new recordings specially selected for this album. Arranged and played by pianist KEIKO, who has become a household name amongst FFXIV fans thanks to her mesmerising performances at official concerts such as Fan Fests. You can feel the unique charm of the music of FFXIV newly realised as piano pieces.